Floral Displays done by the local Flower Committee! 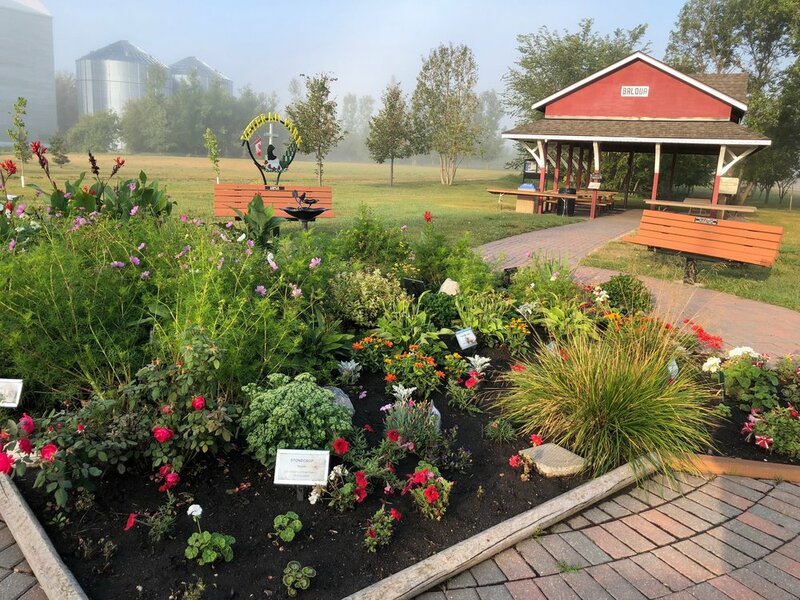 The Town of Baldur will participate in Manitoba Communities in Bloom for their 14th time in 2017!! Through amazing support from volunteer workers, we are proud to be a 5-Bloom Town!